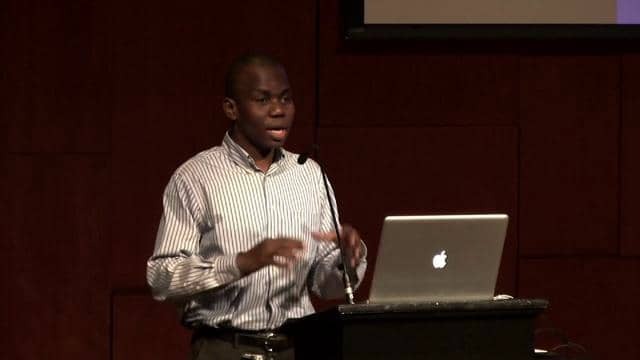 16 Nigerian Inventors You Should Know! Jelani Aliyu – General Motor’s Senior Creative Designer Credited For The Design Of The Chevy Volt. To the well-informed fans of automobile, you probably know that as per January 2014, Chevrolet Volt was voted the most fuel-efficient vehicle in the market currently. 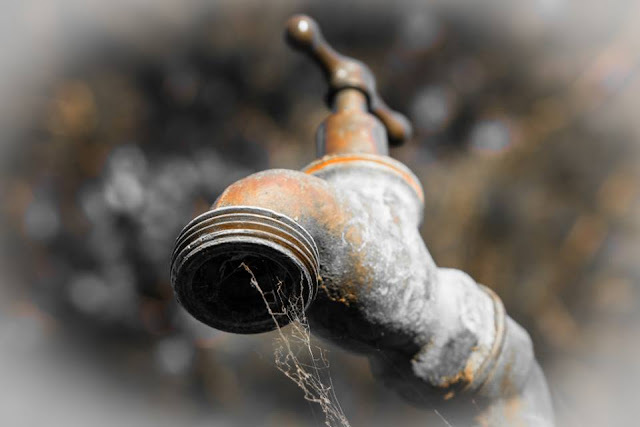 This is according to ratings done by the United States Environmental Protection Agency (EPA). 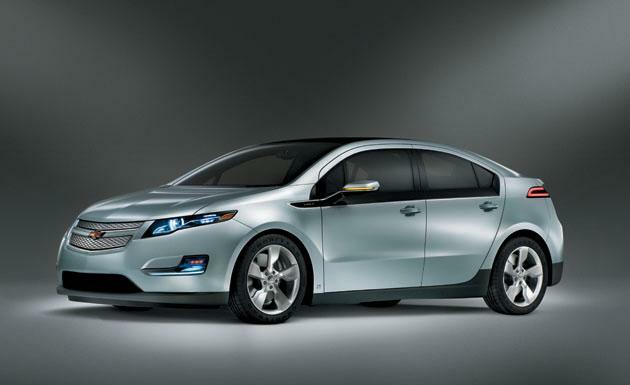 The Volt employs a technology that combines electric mode and gasoline consumption of 3.8 L/100 km. The Chevy Volt runs purely on batter-power till the battery capacity drops below a certain threshold level that its internal combustion engine kick-starts and powers an electric generator which will extend the vehicles range. While the engine is running it has the ability to be periodically linked mechanically to the traction motor, which will improve its energy efficiency. There is no doubt the Chevy Volt comes with superior technology and design to make it not only eco-friendly but also quite a nice set of wheels to “roll down the streets in”. The average automobile fan probably knows in-depth details on the Volt, but should you ask any of them if they know Jelani Aliyu. You will probably get a clueless blank stare. Jelani Aliyu is the creative mind behind the Chevrolet Volt. Aliyu comes from Sokoto State of Northern Nigeria working as the Senior Creative Designer of the US General Motors. He is the man who designed the Chevrolet Volt which has become one of the most admired American cars globally. Mr. Aliyu beams with so much pride when he describes his homeland: “I was born and grew up in Nigeria, Land of the Niger crocodile, The Baobab tree, And the midday sun, Nigeria. Where smiles are free like the bright blue sky And the beautiful stars of the night”. Aliyu can be said to have had a fascinating childhood whereby he grew up with wild imaginations on various types of World Class Automobile and Industry Designing. For as far back into his childhood as he can remember, Aliyu always wanted to become a “crème de la crème” car designer. Few professionals can say that they lived up to their fascinating childhood dreams and fantasy, but Mr. Aliyu seem to be one of the very few. Aliyu first undertook architectural studies, which is as close to car designing as one can get in Nigeria. He later enrolled to the College for Creative Studies in Detroit, Michigan where he undertook a course in Transportation Design. After graduating, Mr. Aliyu received a job at General Motors. He worked at the GM Tech Center for 3 years until when he sent to Germany on an international assignment at Opel which lasted for about 2 years. After his assignment in Germany, Aliyu returned to the GM Tech Center; this was the point in his career where he came up with the design for the Chevrolet Volt Electric Car: a prototype vehicle that was is not only GM’s pride, but also has a significant importance in terms of championing eco-system conservation. The magnitude of the imagination that Jelani Aliyu placed in this car design cannot be appreciated enough. As attested by the magnificent appearance, speed and performance of this car. To underscore this fact, Jelani Aliyu was quoted saying: “We must never underestimate the amazing power of human imagination, the ability to envision a dramatically positive and dynamic future. Every great city, every monument, every historic feat, as it stands for all the world to see, was once pure thought, pure imagination acted upon and brought into reality. To imagine is to dream, to dream is to tune in to the ever fascinating possibilities of the future. And when we do dream, it must be big, because dream small is to totally underestimate the amazing capabilities that lie within each and every one of us”. Credits: He is the inventor of the INYE-1 & 2, tablet computers designed for the African market. Bio: Saheed is the Co-founder of Encipher Limited, a Nigerian-based technology company that introduced the first android-powered tablet into Nigeria. The INYE-1, which was unveiled in April 2010 is a 7-inch resistive screen tablet. It runs android 2.1 and allows users to connect to the internet using its inbuilt WIFI card and to use an external 3G modem from GSM networks. It offers about 3 hours of battery life and allows HDMI output to HDMI capable devices. 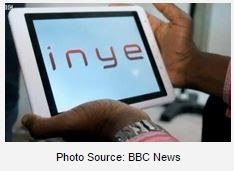 INYE-2, which was unveiled in May 2011, is an 8-inch capacitive screen tablet. It runs Android 2.2 and allows users to connect to the internet using its inbuilt Wi-Fi card as well as its inbuilt SIM. It offers about 8 hours of battery life and allow users to connect to other USB devices. Credits: He is credited with the co-invention of CompactOR or the “Hospital in a Box”, a solar-powered life-saving operating room which can be transported to remote areas of Africa and set up within minutes. 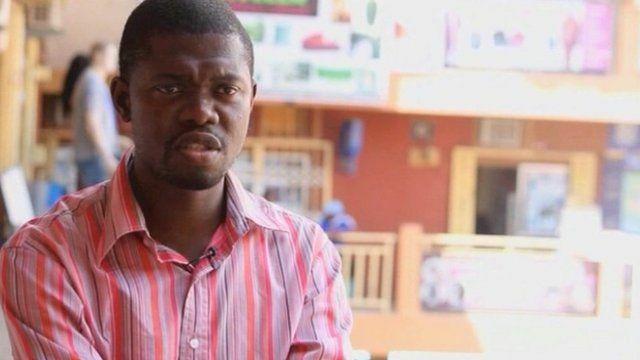 Bio: Seyi is a Nigerian trained doctor and inventor. 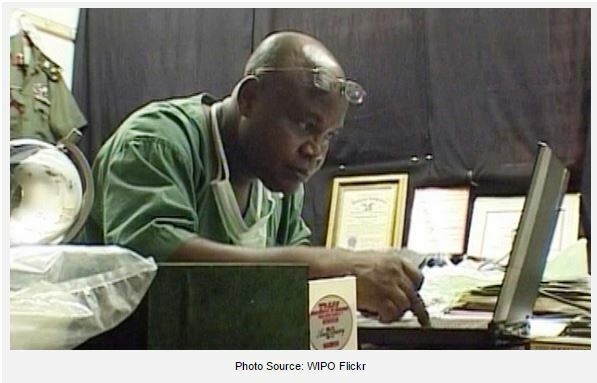 He received his basic science and medical education at the University of Lagos, Nigeria, with specialist training in Anaesthesia and Critical Care in the United Kingdom and United States. In order to help bring surgical care to every region of the continent, Seyi co-developed CompactOR, or the “Hospital in a Box”: a portable medical system that contains anesthetic and surgical equipment. One major advantage of this invention is that the operating suite is light enough to be dropped into inaccessible zones by helicopter and it can be powered by solar panels. Credits: He is credited with the development of microchips used in minimally invasive surgical obots. Bio: Ndubuisi is the founder of First Atlantic Semiconductors & Microelectronics Ltd. He holds a U.S. Patent on a microchip used in minimally invasive surgical robots and was part of the team that created XL sensor inside the iPhone and iPad. 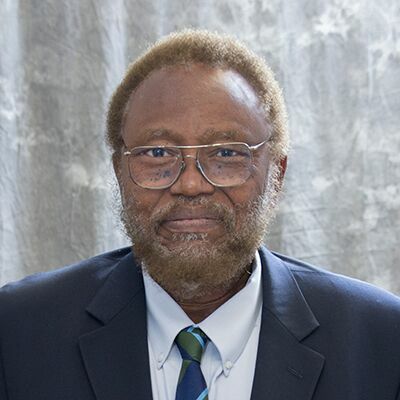 Credits: Oviemo is a Nigerian medical Doctor who is credited with the invention of the Emergency Auto Transfusion System (EAT-SET), which is an effective, low-cost and affordable blood auto-transfusion mechanism that saves patients in developing countries. He has patented the invention in nine (9) countries. 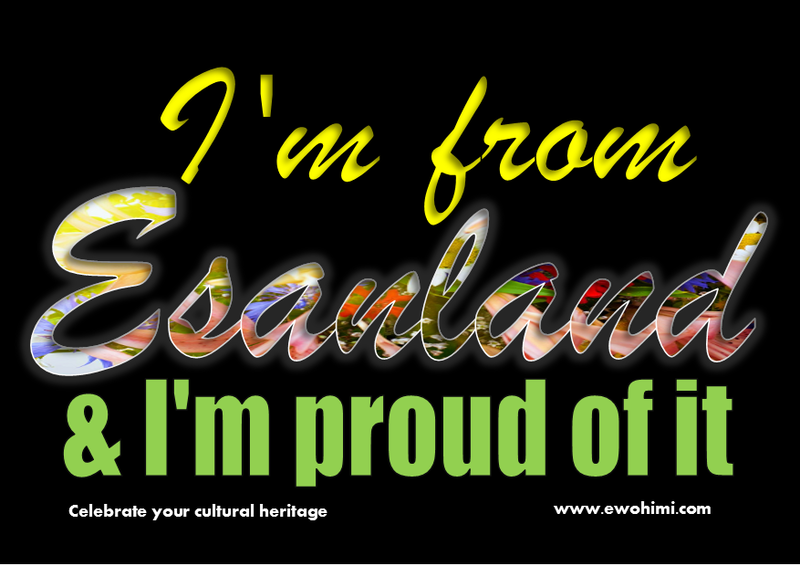 Bio: Oviemo was born in Nigeria and hails from Delta State. He began working on the invention in 1989 with $120 dollars. 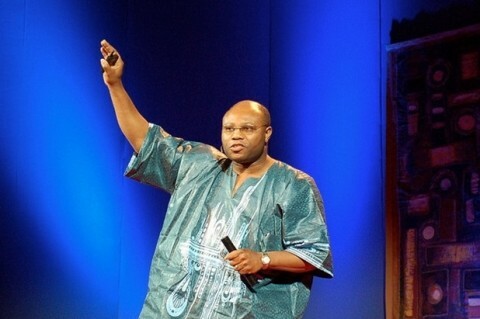 In 1995, he was declared best African scientist and founded EATSET Industries, in April 2001. The United Nation Development Program (UNDP) and the government of Nigeria funded the EAT-SET Project, with the World Health Organization (WHO) acting as the executing agency and providing assistance in the coordination of the project. · Winner Army Council Medal, Nigeria Army, Army Head Quarters, Abuja, Nigeria. Credits: He holds more than 126 United States issued patents and over 160 patents worldwide in semiconductor technology including U.S. Patent No. 6709562, “method of making electroplated interconnection structures on integrated circuit chips”, which earned him the inventor of the year award in 2006 from the New York Intellectual Property Association. Websystems (later acquired by Sun Microsystems), a company that builds servers surrounding a custom high-throughput CPU architecture and develops IP traffic management systems for highthroughput, low power server systems with chip multiprocessor technology. Credits: He is best known for his research into the use of windpropelled turbines to generate electricity. Bio: Sebastine is the Managing Director of Hybrid Micro Machine Products Limited. 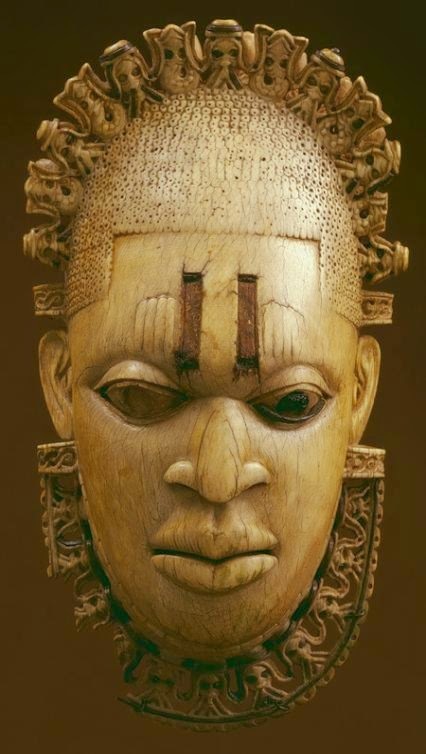 He is from Ogrute town in Igbo-Eze North Local Government Area of Enugu State, Nigeria. He is a graduate of engineering from the University of Nigeria, Nsukka. 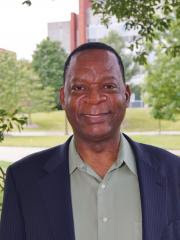 Challenged by the energy crisis in Nigeria, and the need to develop indigenous technology he conducted research into the use of wind-propelled turbines to generate electricity, thereby pioneering wind energy technology in Nigeria. Credits: He is credited with designing a solid-fuel rocket. 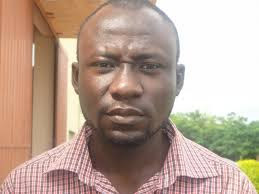 Bio: Since year 2000, Shehu Balami, a Nigerian Engineer has been involved in designing rockets. He is a graduate of Mechanical Engineering from the Federal University of Technology (FUT), Minna, Niger State. He has produced two solid fuel rockets which were launched along the new Kaduna Millennium City Road in Kaduna State. In 2008, with the support of his friends and family members, he was able to build his first rocket which he later modified in 2011. The solid-fuel rocket was produced under the auspices of the Movement for the Propagation of Science and Technology in Nigeria. founded with Professor George Church of Harvard Medical School DNA technology. · Method and Apparatus for Measuring Thermally Induced Warpage in Printed Wiring Boards Using Shadow Moir, United States Patent No. 5601364, Feb.
· Ultrasound Systems and Method for Measuring Weld Penetration Depth in Real Time and Off Line, United States Patent No. 7762136, July 27, 2010. · Terfenadine oral powder, Patent number: 5455049, October 3, 1995. Bio: Aloysius holds a Bachelor of Pharmacy degree from the University of Nigeria, Nsukka and M.S. and Ph.D. in Industrial Pharmacy from the Massachusetts College of Pharmacy, Boston Massachusetts. He is the Founder & Chief Scientist of BREEJ Technologies, Inc., a developer and marketer of advanced treatment cosmetics products for problem skin. Credits: Although he holds no patent on this invention, he is credited with taking on the challenge of making accessible the “pot-in-pot refrigerator” or “zeer”, a refrigerating device that does not use electricity, to people in rural areas. He is a recipient of the Rolex Award for Enterprise, an award that provided $75,000 which Mohammed used to produce and distribute his invention in 11 northern states in Nigeria. 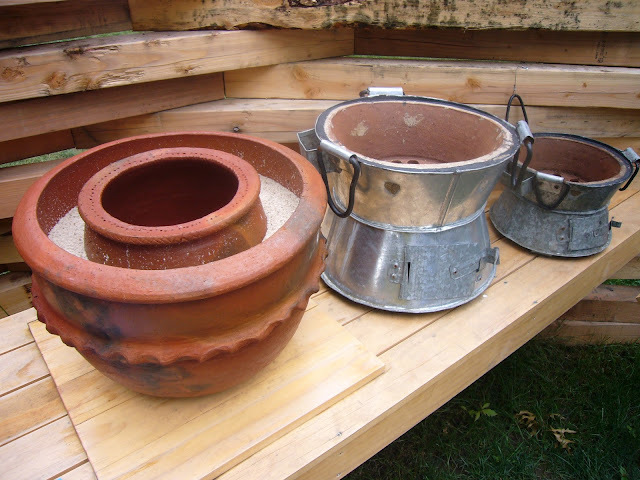 Bio: Mohammed developed his pot-in-pot refrigerator by combining the knowledge he had gained from his grandmother’s craft of traditional pottery with simple laws of physics. He followed up on the idea by placing food in a small pot, which is then placed in a larger pot. The space between the two is filled with moist sand and a wet cloth cover is used to cover the whole set up. As the water in the moist sand evaporates through the larger pot, it carries heat away from the inner core of the whole set up. Mohammed holds no patent on this invention because the pot making business is not new. What is novel is the fact that he set up a local production facilities to provide the pot-in-pot for the cost of $2 (N320) for the smaller pot-in-pot refrigerator and $4 (N640) for the bigger versions. The invention allows perishable food to extend their spoilage rate. For example, meat can be stored in it for up to two weeks instead of a few hours. 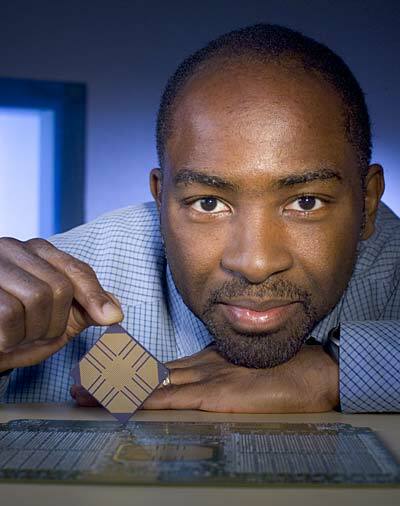 Credits: He is credited with the co-invention of a self-lubricating layer for a data-storage device and disk and holds the following patents at the USPTO. · Self-lubricating layer for data storage devices, United States Patent No. 6,677,105, January 13, 2004. · Self-lubricating layer for a data storage disk, United States Patent No. 6,430,114, August 6, 2002. Credits: He is credited with the invention of the Counter Collision Gadget (CCG), a device that has the capacity to prevent accidents on the road, air, sea and rail. The invention earned him many awards including a bronze medal in the Aerospace/Aeronautics category at the May 2003 edition of the Invention and New Product Exposition (INPEX) in the United States. He also received a silver medal in the manufacturing category and a trophy for being the best invention from Africa in the continental category. 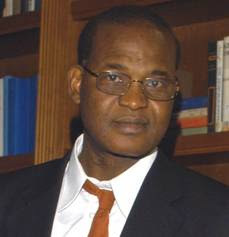 Bio: Gilbert is a Nigerian physicist from Edo State. He spent 10 years seeking government attention for his research and approached several groups and individuals for sponsorship. His vision is to make CCG exportable to many countries of the world. 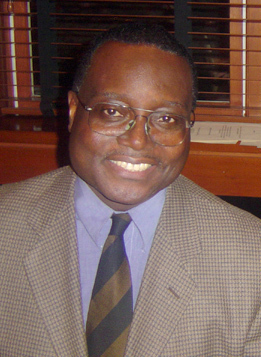 Bio: Emeka Nchewube is a Nigerian-born Neurosurgeon who currently lives and practices in the United States. 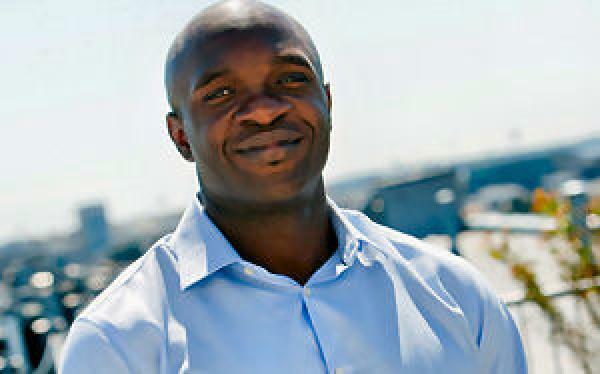 He was born in Lagos, Nigeria and earned his Bachelor’s degree in chemistry from Central Michigan University. He attended Wayne State University School of Medicine in Detroit where he also finished his Neurosurgery residency. He is board certified by the American Board of Neurological Surgeons and is a member of the American Association of Neurological Surgeons. He is also a member of the San Jose Surgical Society, the American Medical Association, and the California Association of Neurological Surgeons.